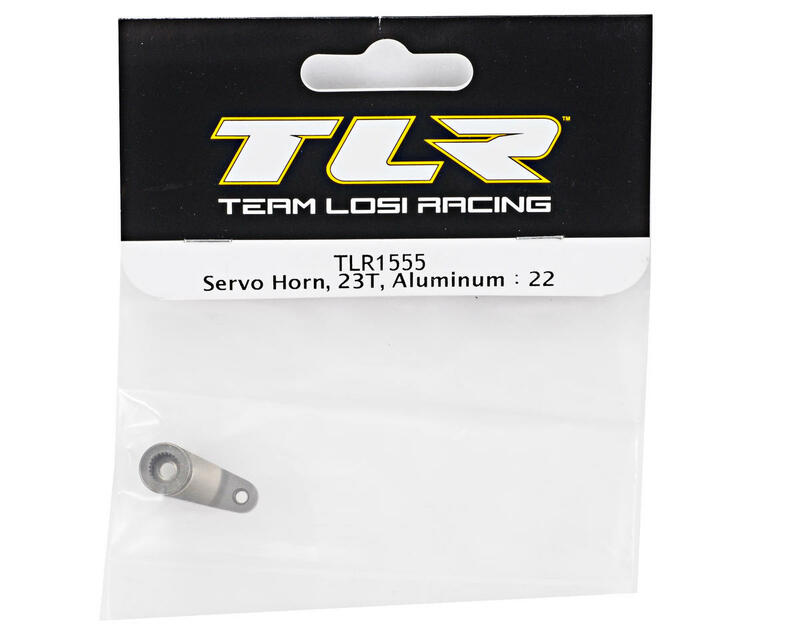 This is a Team Losi Racing Aluminum Servo Horn, intended for use with the Team Losi Racing 22 1/10 buggy. Works great and a good fit. Another way to add a little more weight to the front of the 22. 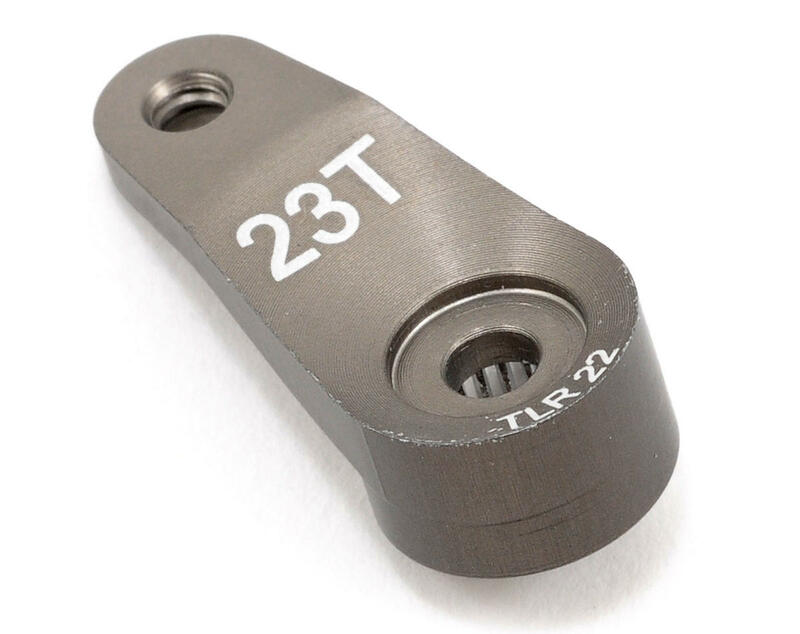 Quality product made by TLR.